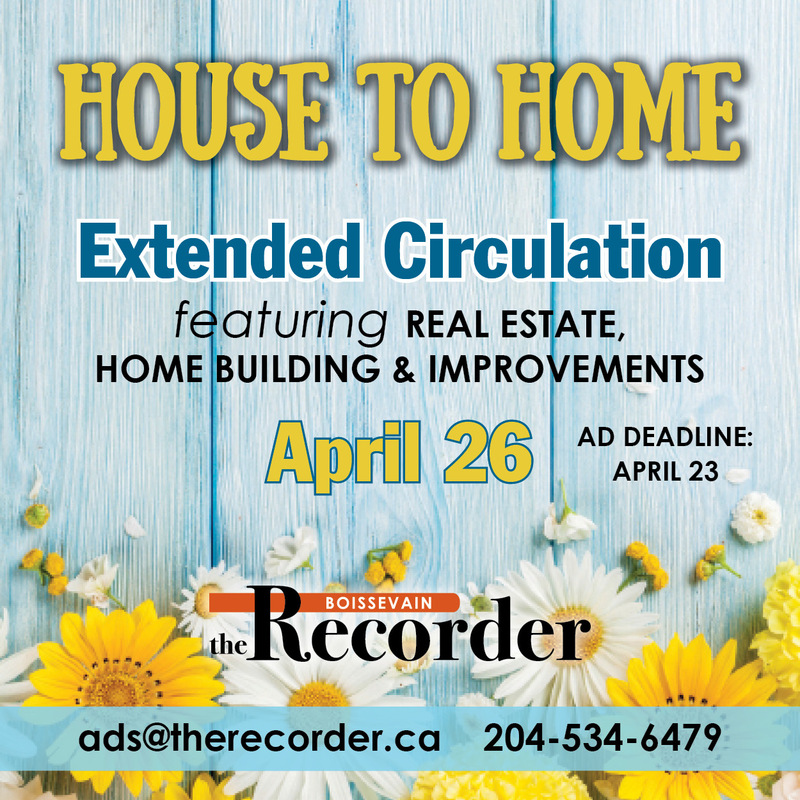 The Recorder is a weekly publication mailed every Friday. 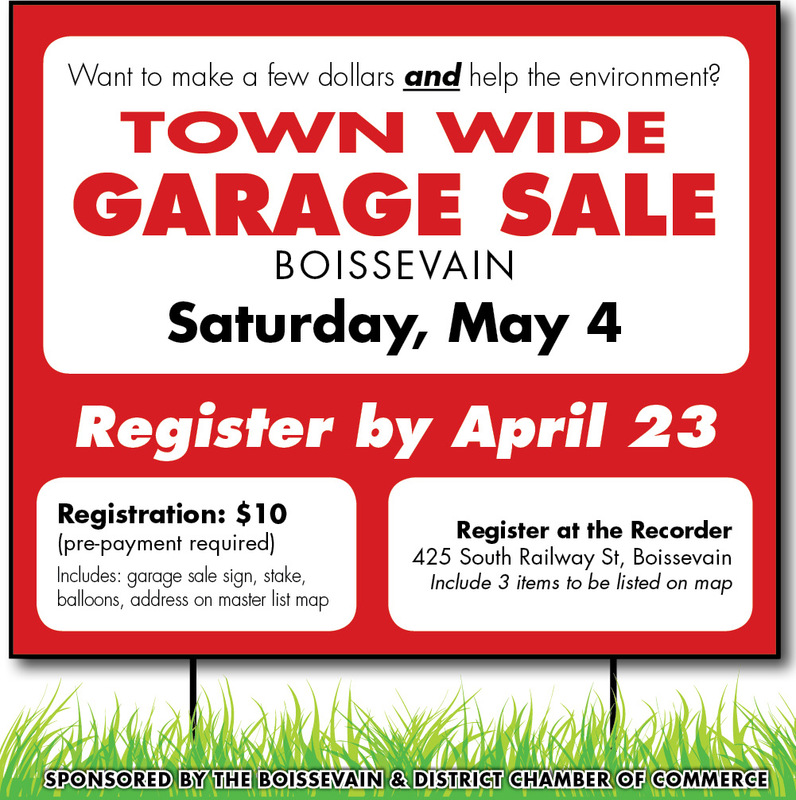 The Boissevain Recorder EXTENDED circulation is mailed to all subscribers plus to all residential mail boxes in: Boissevain, Deloraine, Killarney, Ninga, Goodlands, Waskada, Dunrea, Margaret, Elgin, Nestbitt, Minto, Fairfax, Hartney, Cartwright, Ninette, Holmfield, Medora and Carroll. 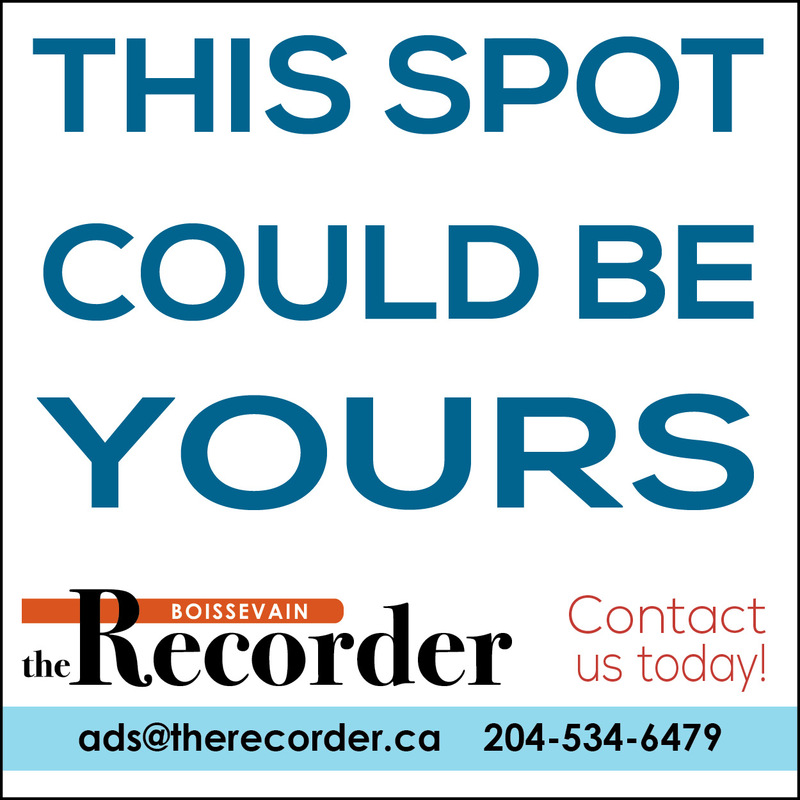 4,000 copies - 15,000 readers.